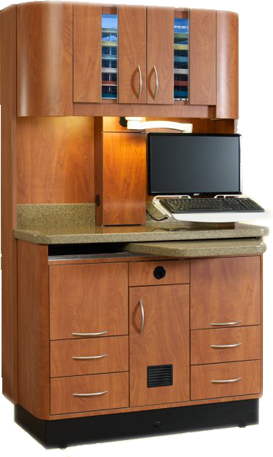 Woodway has been producing dental cabinets since 1958. 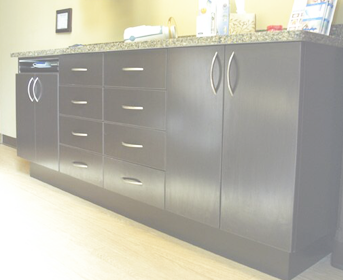 You can trust our family-owned business to manufacture a quality and durable product that will stand the test of time. 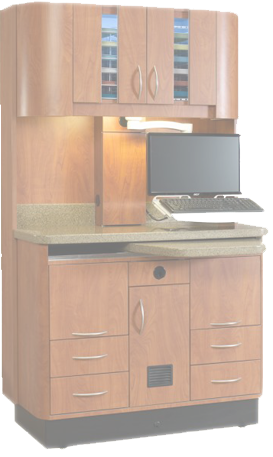 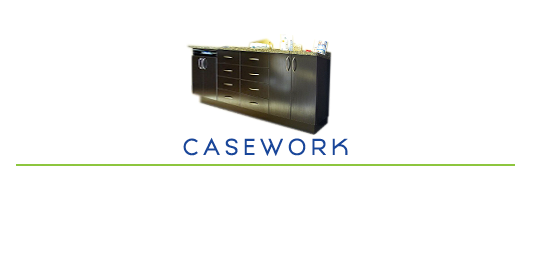 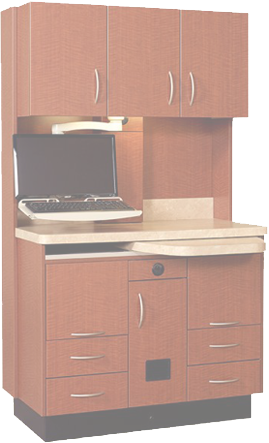 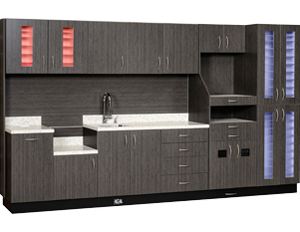 We warranty our dental cabinets for 5 years and ALL our cabinets are made here in the USA. 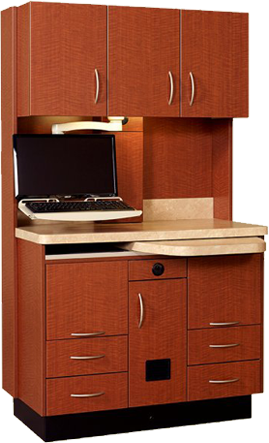 Call us today to request a quote at 888.368.4770.